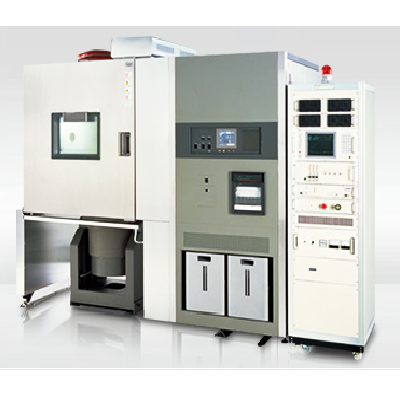 Combined Temperature & Humidity Chamber - DAINAN TECH (S) PTE. LTD. This chamber subjects specimens not only to temperature, humidity, and other atmospheric environmental stress but also to vibration, shock, acceleration and other physical (mechanical) environmental stress. Based on the Platinous series Temperature (& Humidity) Chamber, this model was jointly developed with vibration system manufacturers, which have a wealth of experience with vibration systems. These models use the same touch panel instrumentation screen adopted Platinous series.